Wear Resistant Wear and abrasion resistance against mating surfaces that are rotating, sliding, or subject to abrasive media. Housings, gears, discs, wear rings, bushings, and impellers used in pumps, motors, and meters. Rollers, linkages and wear strips used in conveying systems. Structural Parts consolidation, weight reduction versus metal, and operation in corrosive environments. Improved durability under a wide range of conditions. Pump and tool housings. HVAC base pans and fan blades. Panels, handles, brackets and components used in heavy equipment. Plumbing fittings and valve bodies. Gears for conveyor drives and power tools. Conductive Meet ATEX requirements for operation in explosive atmospheres. Allow for metal detection and static dissipation. Stationary and handheld work lights. Instrument housings. Electronic parts handling totes. Housings, fittings and components for fuel dispensers. Conveyor rollers and guides. Flame Retardant Mitigate fire danger and address UL flammability requirements. Increase ignition resistance while reducing flame spread, heat release and smoke generation. Material handling pallets. Control housings for pumps, motors, and test equipment.. HVAC drain pans. Plenum space covers, vents, and parts that must meet UL 2043. Elastomers Ergonomic grips surfaces and impact protection. Sealing surfaces and vibration dampening. Tool grip and housing overmold. Mandrels for hose production. Seals for pumping and dispensing systems. Grommets and mounting pads for vibration dampening. High Temp Combine with other technologies to function in high temperature environments. Seals, gaskets, bushings and housings for pumps, conveyors, tools, and heavy equipment operating at elevated temperatures. Color Combine with other technologies to provide brand recognition. 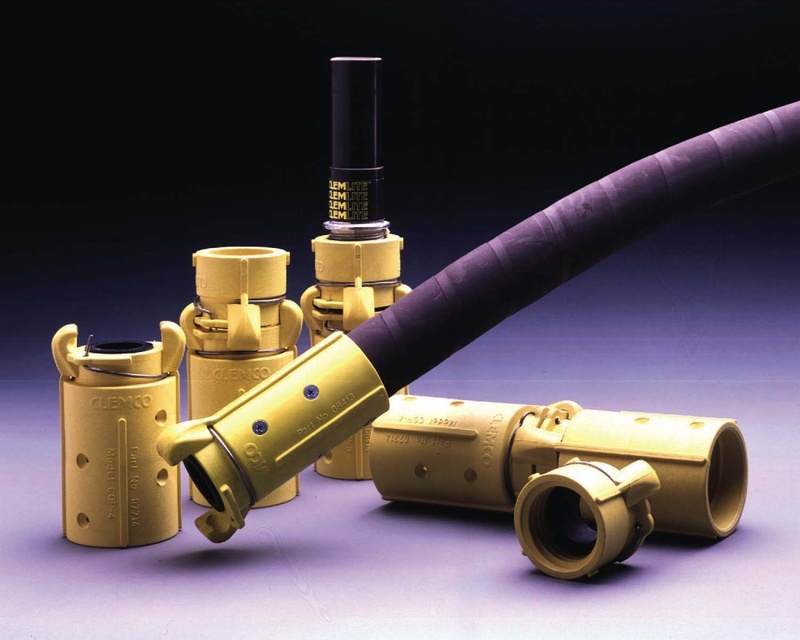 Housings and other structural components in tools, instruments, meters and pumps.